Gurgaon-based GoWork is eyeing a major funding. Recent reports state that GoWork is in the process of raising $200 million (about Rs 1,375 crore) from private equity funds. Deemed as the provider of India’s largest co-working space, GoWork reportedly plans to utilize the funds for its expansion plans that include launching at least 50 campuses across the country in the next five years. Currently, GoWork has three locations in Gurgaon and one in Delhi. With funds pouring in, GoWork plans to start expansion to other metro cities such as Delhi, Mumbai, and Bengaluru. 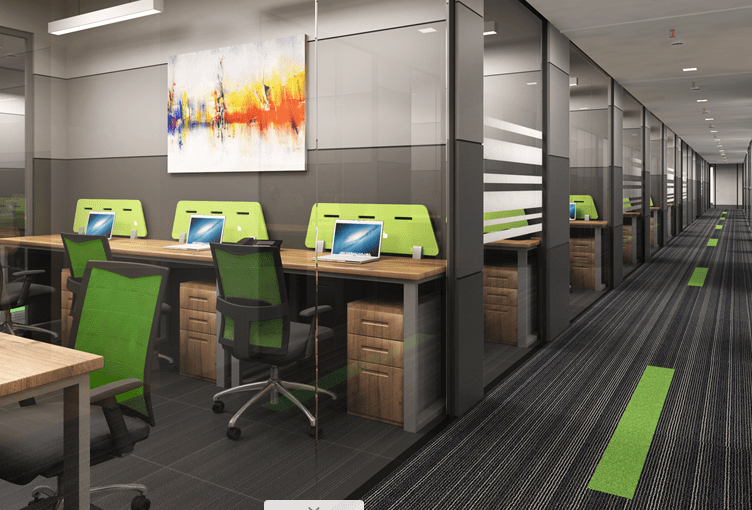 The company is expected to follow a joint venture model with big brands and corporates to revamp their existing office spaces, making them more comfortable through a co-working vibe. Singh also declared that the company is looking at scaling up the business further by adding a minimum of one lakh square feet of co-working space. However, he has not divulged the name of any of the investors. Other big players in the co-working segment are WeWork, CoWrks, Awfis and International Workplace Group. However, GoWork claims to offer the largest co-working space sprawled over 8 lakh square feet with a capacity of 12,000 seats across its two offices in Gurugram. In fact, the company claims that it’s one of the facility located in Gurgaon is incidentally the largest co-working space in the world with an individual area of 4.5 lakh square feet and a capacity to seat 8000 people. Another USP of this firm is GoWork ensures that it gives significant focus to the individuals with its ‘meditation’ and’ frustration’ zones.